Adele is up with her first nomination in the Best Female R&B/Pop Artist category. This award ceremony is organized to honor the talents and achievement in the field of music, movies, television, and sports. The awards ceremony for 2016 will air live on 26th June at 8 pm ET right from the Microsoft Theater in Los Angeles. As of now, no host has been announced. Below is the complete list of 2016 BET Awards nominees. Check them out. 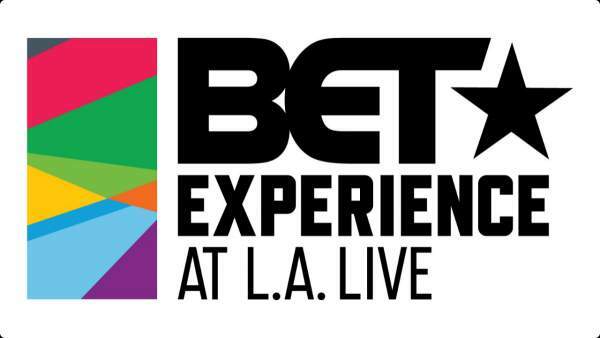 It was the complete list of BET Awards 2016 Nominations. Stay tuned for more and share it on social media.